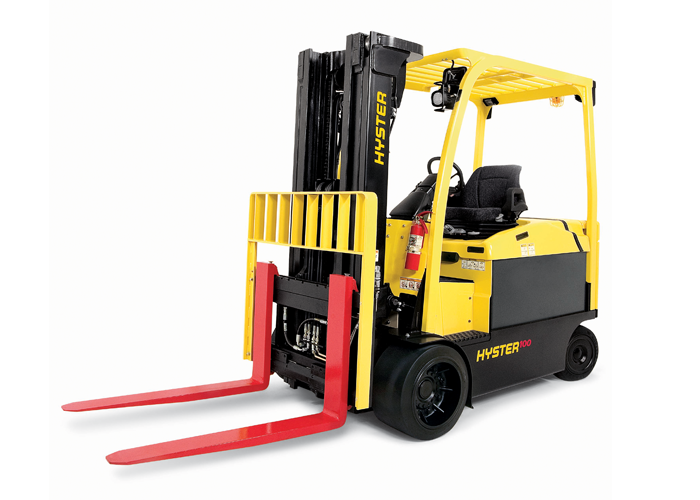 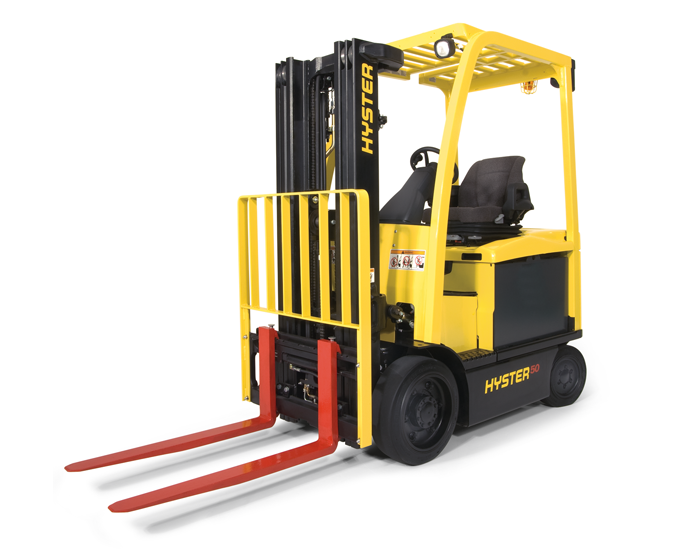 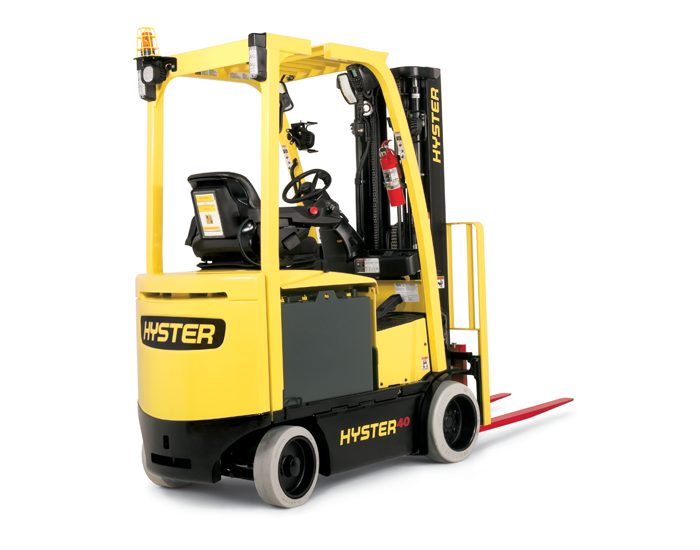 When propane powered internal combustion engine forklifts cannot be used, battery powered, electric rider forklifts are the best choice. 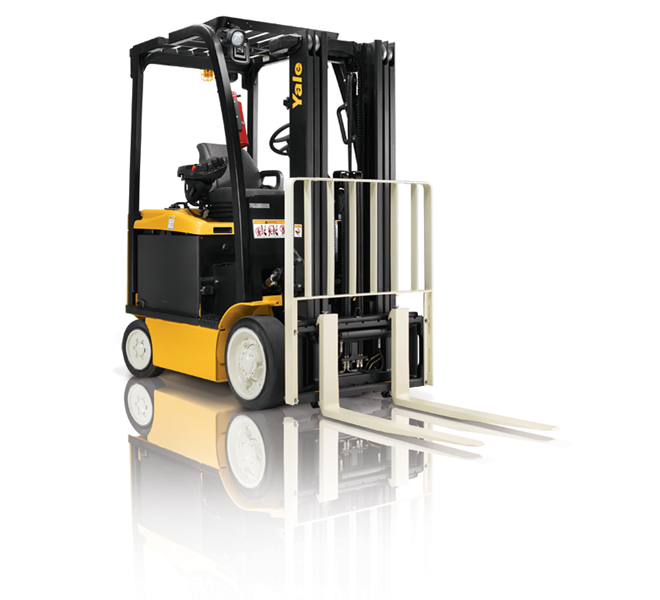 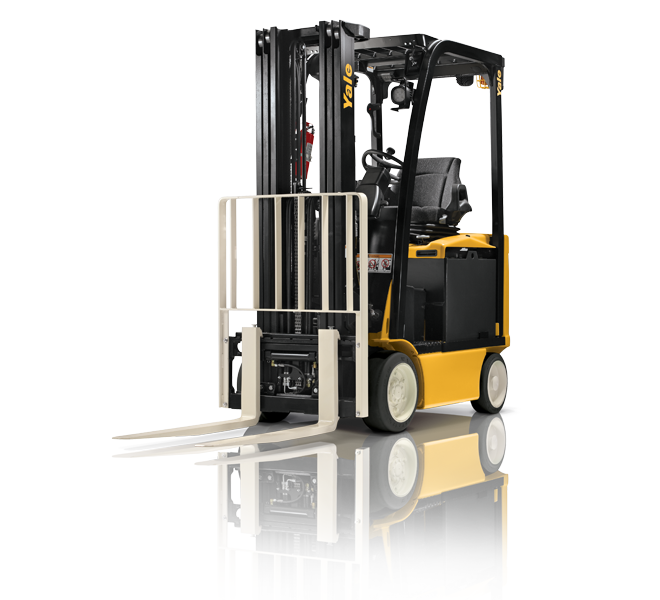 Fume free and designed to operate throughout an eight hour shift, battery powered forklifts are smooth and quiet to operate. 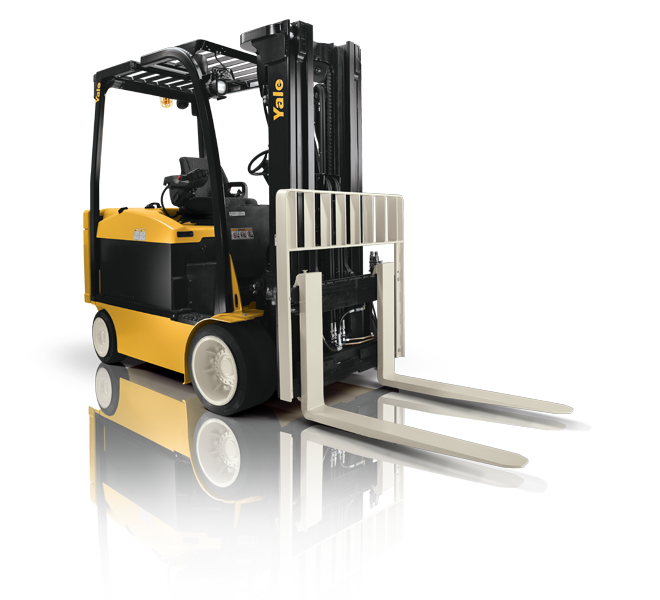 Routine maintenance costs are lower, fuel cost is minimized, and the environment impact is greatly diminished.